Our memories, links in the chain of events that form our lives. We capture these events and the people involved in them through writing, photos and videos; store these links in files, picture frames, photo albums, computers, flash drives, and the cloud; and try to hold the images in our personal mind cache, stored away for retrieval when reminiscence tears our eyes and touches our hearts. Without the means to retrieve these memories–through a written record, connections with those involved in them, or captured images to assist in remembrance–there are gaps in the chain, missing links that make us search, question, and seek the answers to bind the past to the present and find meaning in our lives. God gave us the memory of our Lord’s sacrifice in the written Word. 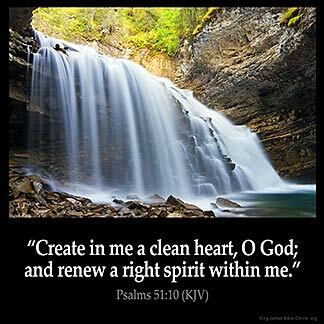 The answers are provided for what we seek inside us– to know Christ and have that connection with Him, the true meaning to our lives. 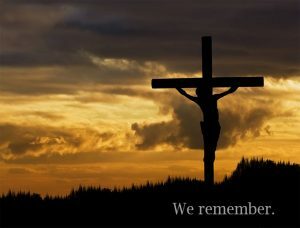 Although we were not physically present with Jesus, we do see the cross, hear His last words, feel the agony of the nails, touch the wooden post stained with blood and look up to see the Savior dying for us as we connect in memory. Binding the past to our present life, we remember. On the first day of the week, in the manner of the apostles as recorded in Acts 20:7 (On the first day of the week we came together to break bread…), we remember our Lord’s sacrifice in the act of communion: “For I received from the Lord that which I also delivered to you: that the Lord Jesus on the same night in which He was betrayed took bread; and when He had given thanks, He broke it and said, ‘Take, eat; this is My body which is broken for you; do this in remembrance of Me.’ In the same manner He also took the cup after supper, saying, ‘This cup is the new covenant in My blood. This do, as often as you drink it, in remembrance of Me.’ For as often as you eat this bread and drink this cup, you proclaim the Lord’s death till He comes” (I Corinthians 11:23- 26). But Jesus did not remain on the cross. The Word tells us death could not hold Him. 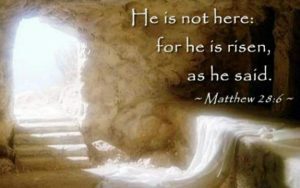 He is Risen–and we remember. WE MUST REMEMBER ALWAYS. . .